Lulworth Castle wedding – including the sheep! On the 13th May 2011 we had the great pleasure of seeing all of our hard work on our first wedding at Lulworth Castle, Dorset come together. We had been looking after one of our lovely couples, Scotty and Ian, for around 6 months and we had started work for them with a venue search during which time Scott and Ian settled on Lulworth Castle. 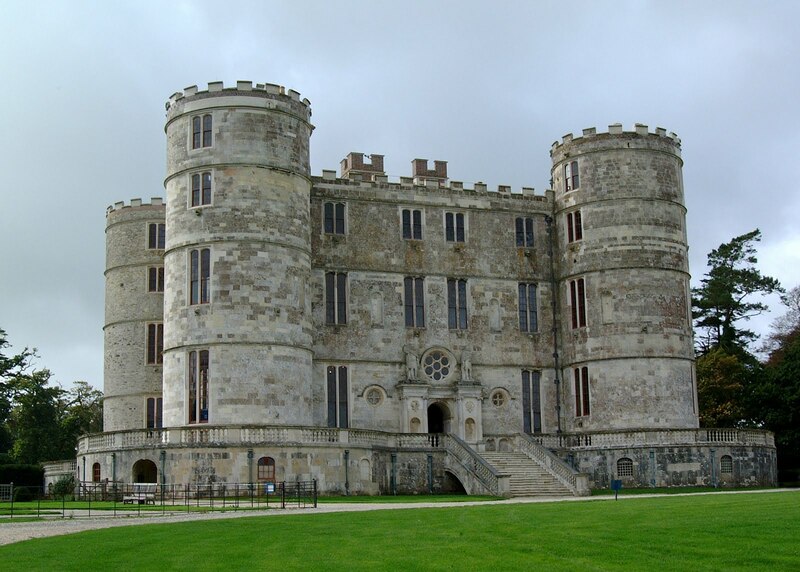 Lulworth Castle – for those of you who don’t know this venue – is a stunning 17th century castle set in beautiful grounds in the deepest Dorset countryside. It was originally built as a hunting lodge and became a country house at the centre of a large estate. The exterior of the Castle has changed little over the years but a fire in 1929 gutted the interior but the ruin was beautifully restored by the Department of the Environment and completed by English Heritage and re-opened in 1998. 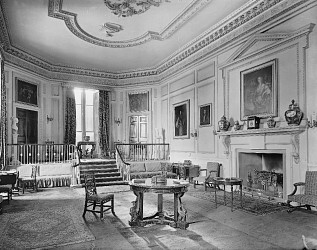 On-line you can see images of the interior before the fire and whilst the interior has been restored beautifully I do love to look at these pictures to see what life was like inside the Castle as a hunting lodge and the differences now when the venue is set up for a wedding. Its wonderful for others to share this space for their wedding but it must have been such a beautiful place to be pre-fire too! We had great fun working with Scotty and Ian and bringing to them lots of venue suggestions to fit their brief and this ticked all the boxes for them. We were instructed that lambs had to be part of the day and as you will see with pictures to follow in future blogs on the wedding – lambs were very much part of the day! Guests got to enjoy pre-wedding drinks at the Weld Arms just outside the Castle gates and a wonderful day in the Castle with a sumptuous meal, speeches and dancing with lots of personal touches throughout the day. The bride and groom and guests then stayed locally in the most wonderful property – The Lindens – for post wedding celebrations. We thoroughly enjoyed being part of this wedding – having worked with the couple from the beginning to locate their venue, to helping with supplier sourcing and structuring the day and co-ordinating throughout the day right until all of the formalities had been concluded. We worked with some wonderful suppliers who made the day such a success including Paul Pinnock and his team at Lulworth, Tony Beales and his team from Beales Gourmet on the catering side, John Howarth from Columbia photography and the talented team from Parkwood Flowers who made the venue look even more beautiful to name just a few. Keep watching for images of this wedding – can’t wait to share more with you!